Less than a week after borrowing one of Snapchat's defining features for Instagram, Facebook has looked to its younger rival for inspiration once more. Limited to Canada and Brazil for the time being, Facebook has introduced filters that can be used to jazz up photos in various ways, such as turning faces into animations. Snapchat features a wide range of these filters, and they are increasingly being used as sponsorship opportunities for brand partners. 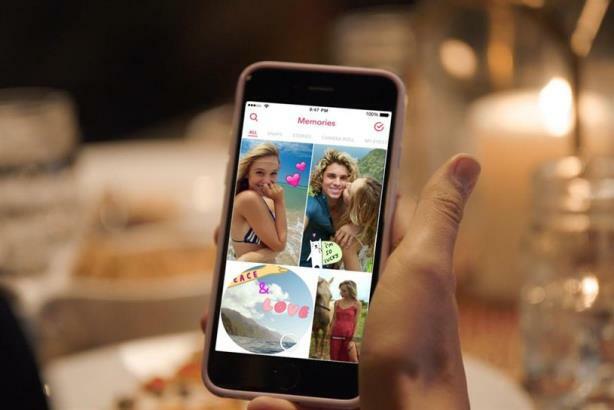 Last week, Instagram introduced Stories, a feature in which users can share posts that disappear after 24 hours – an idea with no small debt to Snapchat. Facebook told USA Today that it was testing the concept of putting the camera front and center in its mobile app, a la Snapchat – a feature it eventually expects to roll out to its entire user base. "We are going to learn. That's our main objective," said Facebook product manager Sachin Monga. "We're really excited to see what people think."